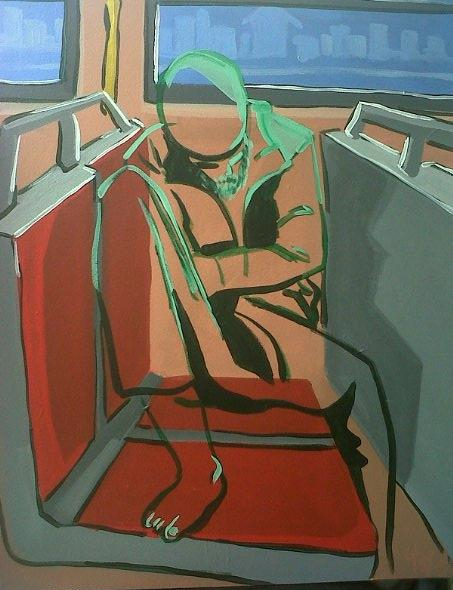 IMAGE: “Man on Bus” by Gustavo Azael Torres. Original art available at fineartamerica.com. To see more of the artist’s work, visit gustavoazaeltorres.com.